I grew up in northwestern Pa., and am now living in Roanoke. I’m addicted to horse shows, whether I get to show my own quarter horse, PS Diamonds Juliet, or I have to settle for standing along the rail cheering on folks I don’t even know. I am a firm believer that we can learn so much from observing. I have shown quarter horses in both hunter and western events; was active in 4-H as a youth, qualifying twice for the Pennsylvania State 4-H Championship Horse Show in Hunter Hack; rode on my college’s IHSA team over fences and on the flat; and I enjoy trail riding as well. Professionally, I am a journalist and I worked for several years as a designer/editor at The Roanoke Times before moving to a communications position at Virginia Tech. I previously worked for the Beaver County Times near Pittsburgh and the Centre Daily Times in State College, Pa. I spent many years in news and specifically on the front page of those newspapers. 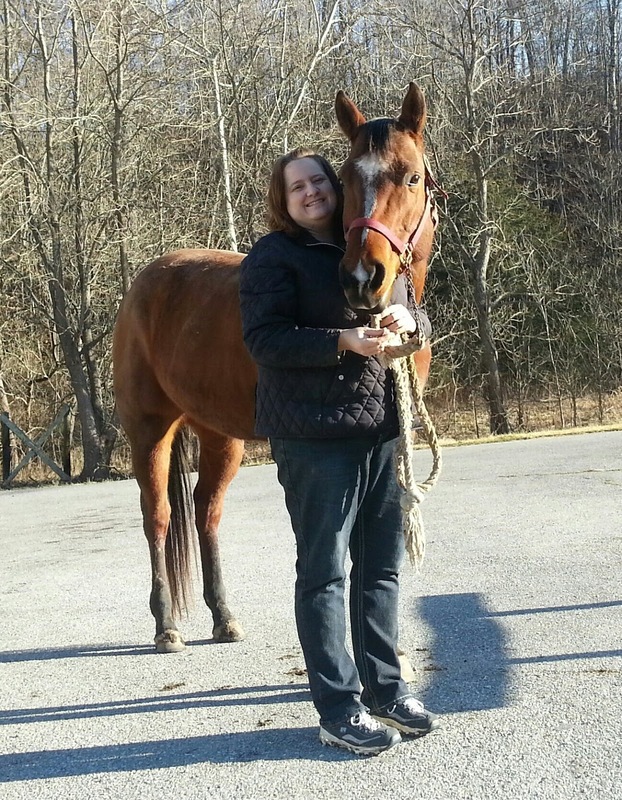 I am also on the board for the Botetourt County Horseman’s Association. One day while watching a horse show, I realized that others might enjoy seeing scenes from local horse events. 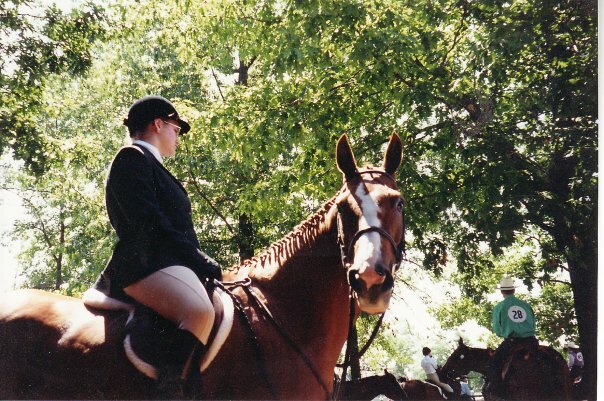 Melding my journalism background and my love of the horse show world, RoanokeEquestrian.com was born, following the horse show scene in Southwestern Virginia and other equine topics. On my horse Flame (Easters Double Bar) when I was a teenager.